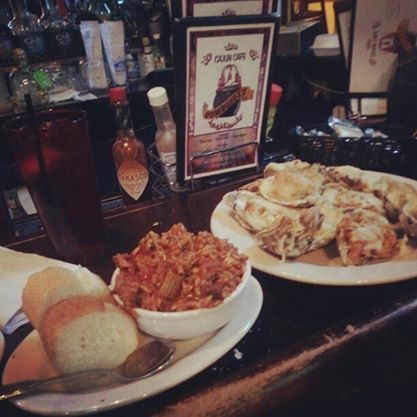 Now that fat Tuesday is behind us, you may wonder when the next chance you may get to enjoy some Cajun food. 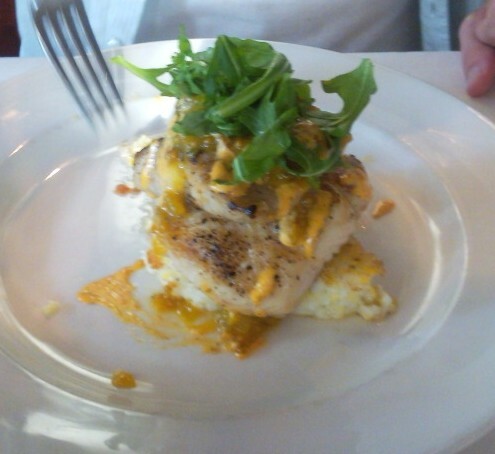 If you are like me, I eat Cajun seafood at least once a week. With the level of spice and the variety of choices, Cajun food is certainly one of my all time favorite types of eating. If you have not made the trip to Douglasville in while( or ever), make it a point to go downtown and stop by Gumbeaux’s Cajun Cafe. Fun and flavor really get going on Tuesday night for shrimp night, and Thursday is also a party in your mouth during oyster night. 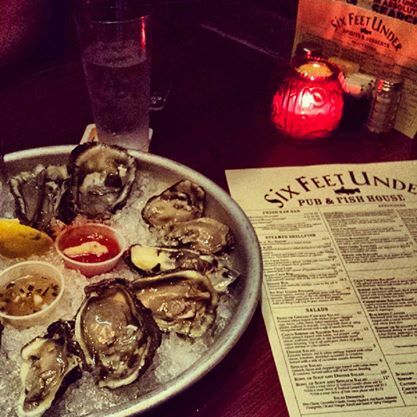 The menu is a little long, but some classics are always waiting to please you, like the Pontchartrain or the Appaloosa . To be honest, I will order as many as three orders of various appetizers before I get my entree’. 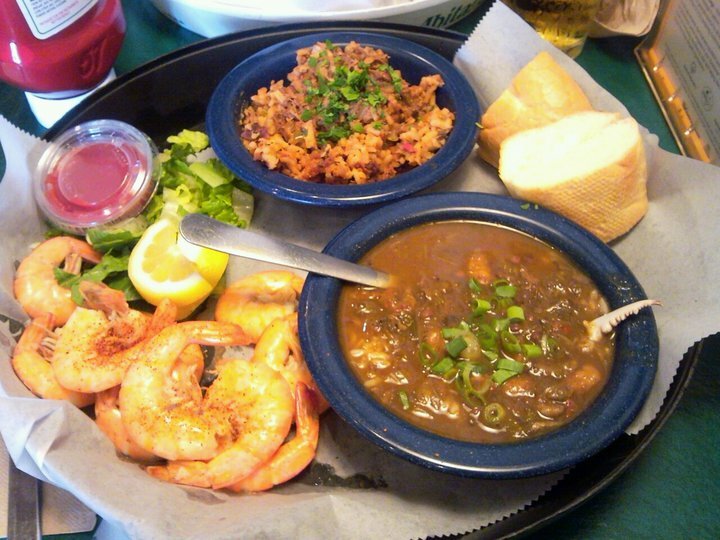 The french quarter shrimp are divine, and the po-boys are also outstanding. Growing up in Atlanta, it has always been tough to find a Po’boy worthy of some of the ones I’ve had in New Orleans and other gulf areas. 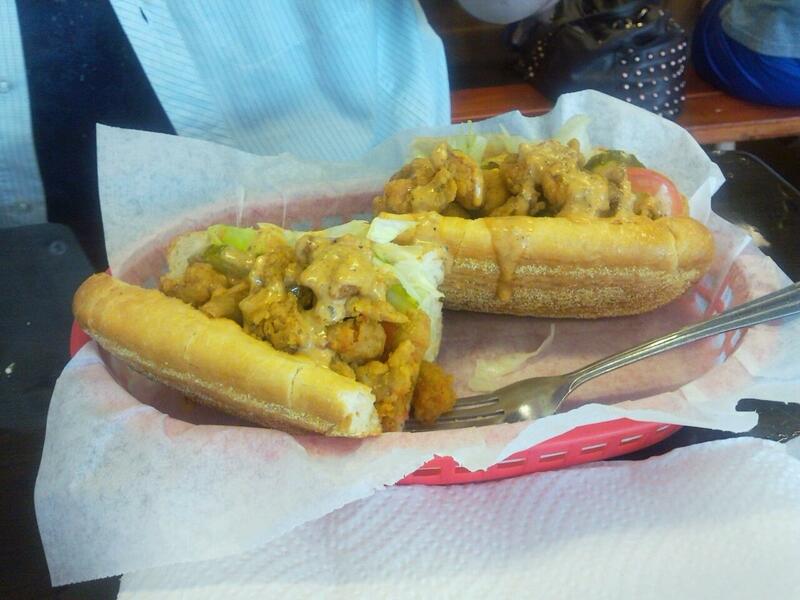 Introducing the Crawfish Po’boy from The Crawfish Shack. This particular sandwich will transport you to the French Quarter without having to go there. Plenty of crawfish and delicious roumalade make this one a classic for me. Another one of my personal all time favorites is the softshell crab plate. Why did I not know about softshell crab for so long? That’s another conversation, but I am making up for lost time now. 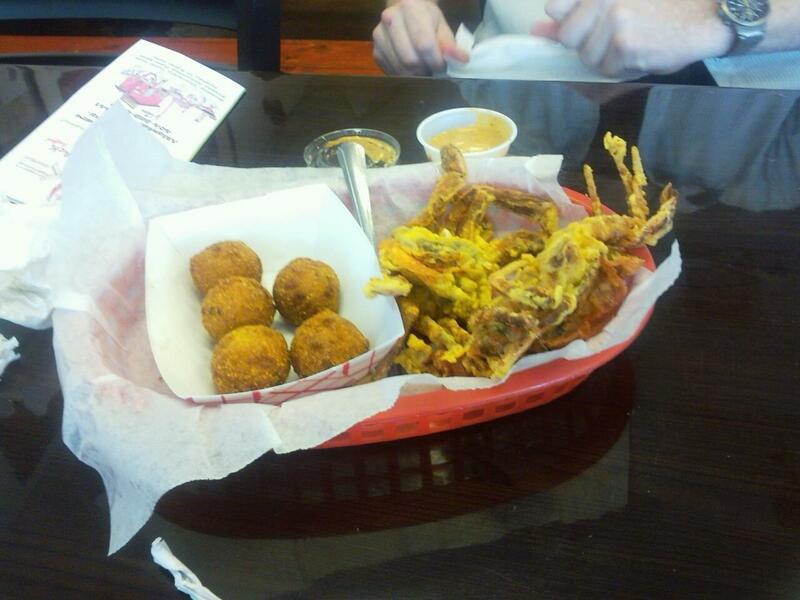 With great seafood and a great price, Crawfish Shack is one of my goto spots. If you are ready to enjoy magnificent Po-boy’s and delicious Cajun seafood, make the trip to Roswell Road in Marietta and you will not be disappointed. The sandwiches are divine and the platters will make you glad you are alive!